The Memphis rap legend didn't have to lift a finger, as an investment he made appears to have paid off with a $525 million acquisition of the company. 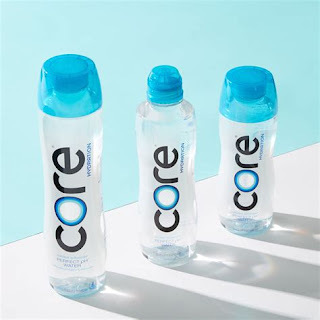 In late November, the rapper revealed he made an investment in the bottled water company Core. That company was recently acquired by Keurig Dr. Pepper for $525 million. Juice commented on the deal via Instagram typing, "The best investment I made in my life." Juicy J has been rolling in hip-hop cash for over two decades off the backs of his various music endeavors, whether it be rapping, producing or working at an executive level. It is unclear how many shares of the company Juicy owned, so his ultimate payday is unknown. He wouldn't be the first rapper to see an investment pay off in a big way this year. Over the summer, a pharmacy startup company name PillPack that Nas had investments in was bought by Amazon for $1 billion. The amount he walked away with is also unknown.